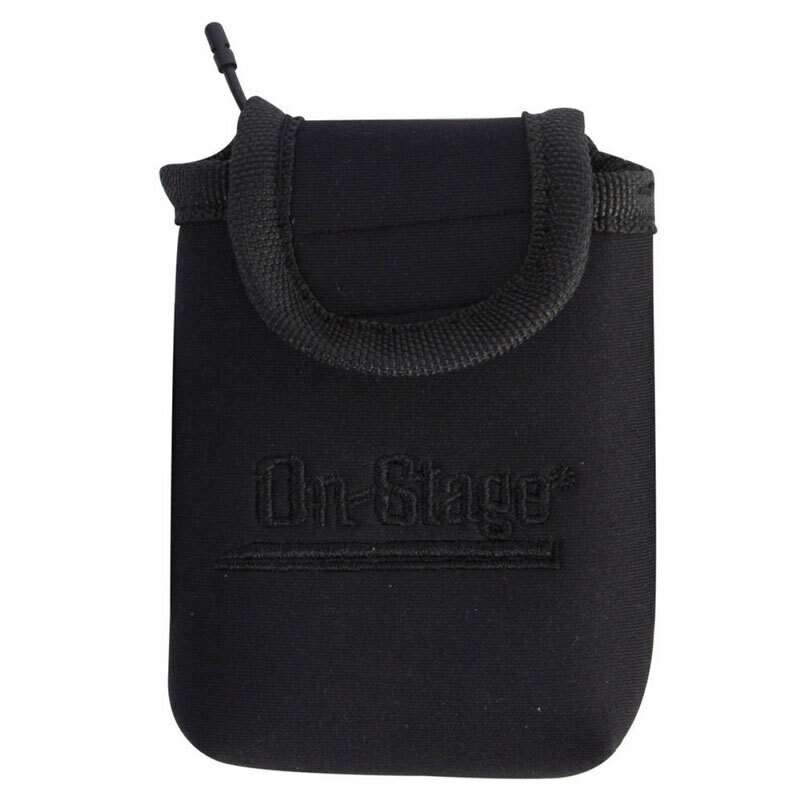 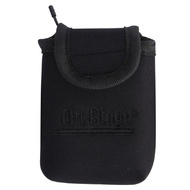 The MA1335 Wireless Transmitter Pouch with Guitar Strap is ideal for comfortably and conveniently holding wireless transmitters on performers. 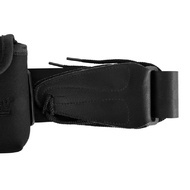 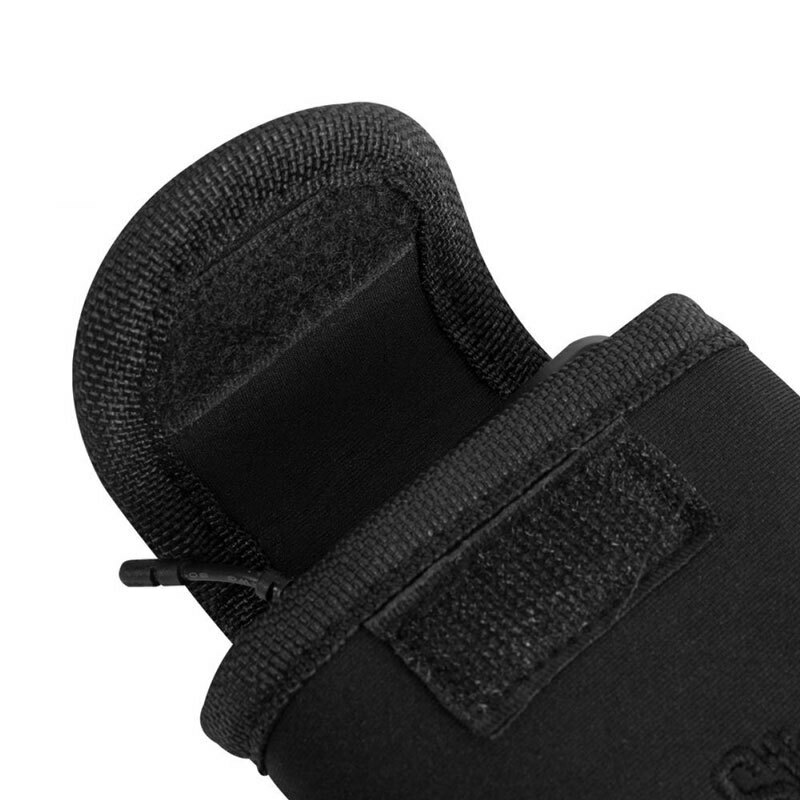 The water resistant compact pouch can be worn on the included guitar strap or your own strap or belt (see measurements). 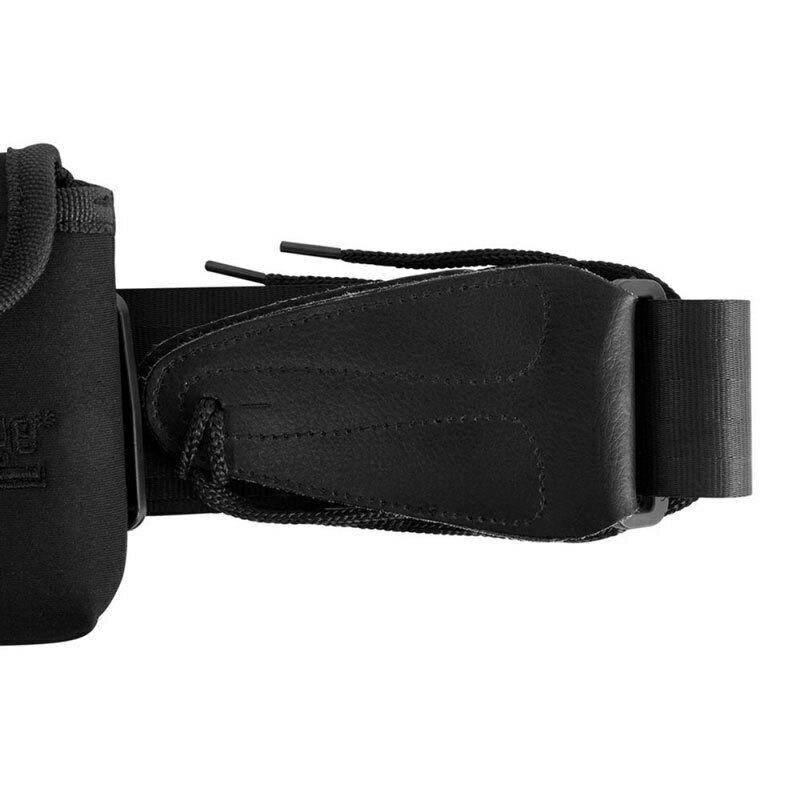 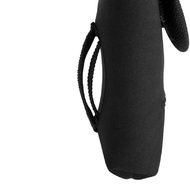 The pouch secures easily via a hook and loop fastener. 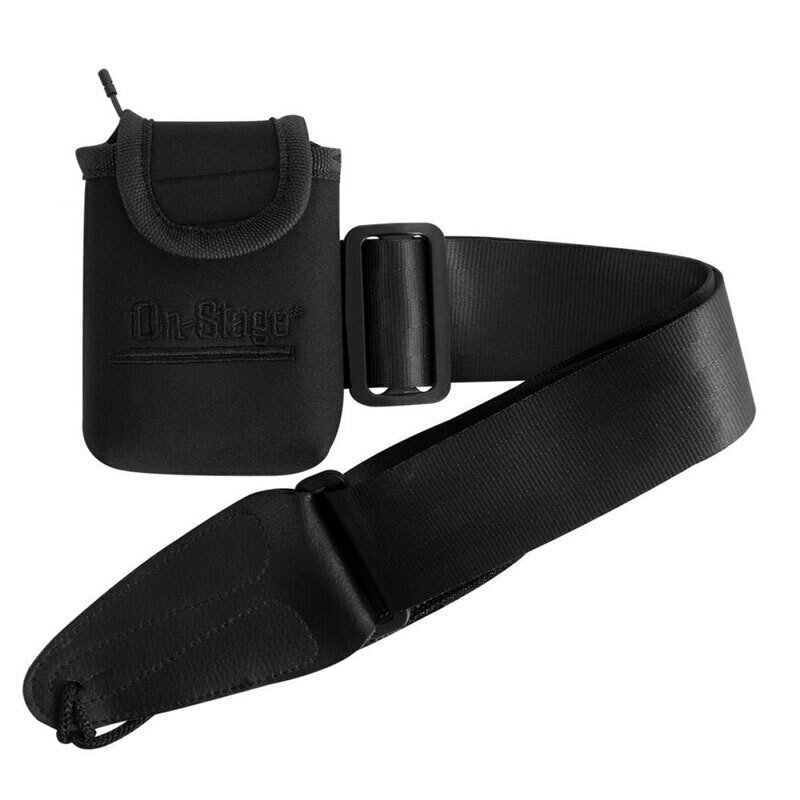 Small Loop: Fits up to 3/4"
Strap Length: 32" - 55"